Beyoncé’s sister says she has been receiving treatment for more than five months. 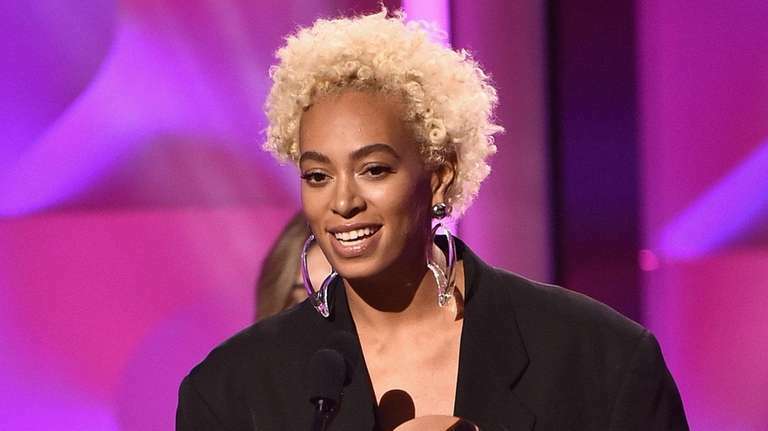 Solange revealed on Instagram Wednesday that she has been diagnosed with an autonomic disorder and would have to withdraw from a scheduled concert in South Africa on New Year’s Eve. The “Cranes in the Sky” singer said that she has been receiving treatment for more than five months for the disorder affecting her autonomic nervous system, which regulates heart rate, blood pressure, digestion and body temperature. The 31-year-old was scheduled to close out the AfroPunk Fest in Johannesburg on Sunday, the South African version of the Brooklyn-based festival that she headlined and curated in August.